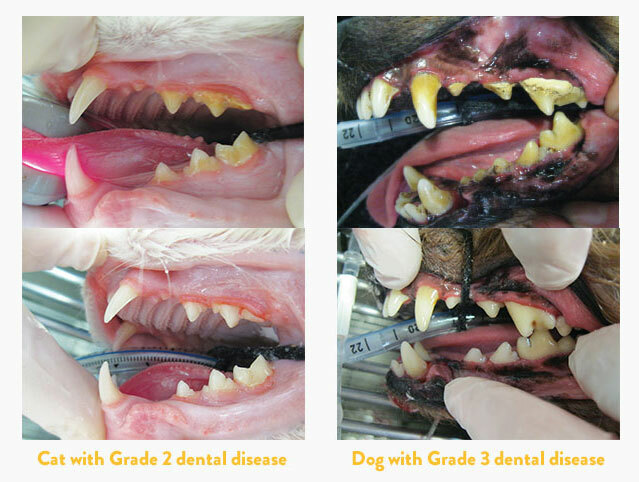 It’s hard to believe that four in five of our dog and cat patients over three years of age have some form of dental disease. 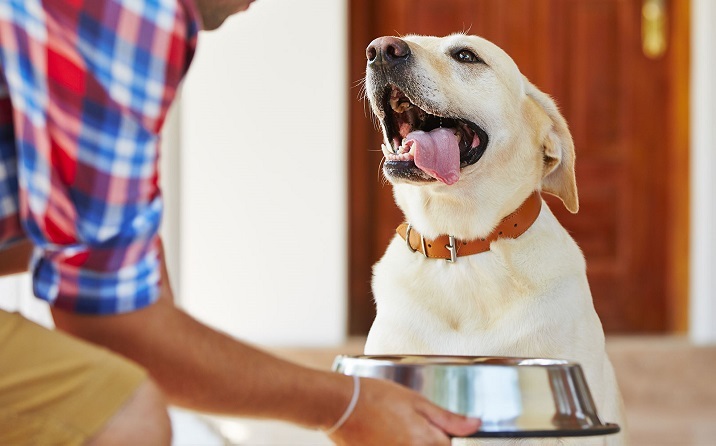 While many people believe that bad breath is normal for their furry friends, it can be an indication of dental disease and require a trip to the vet. If your pet is displaying any of the above symptoms, please book in a dental checkup at your local Greencross Vets. 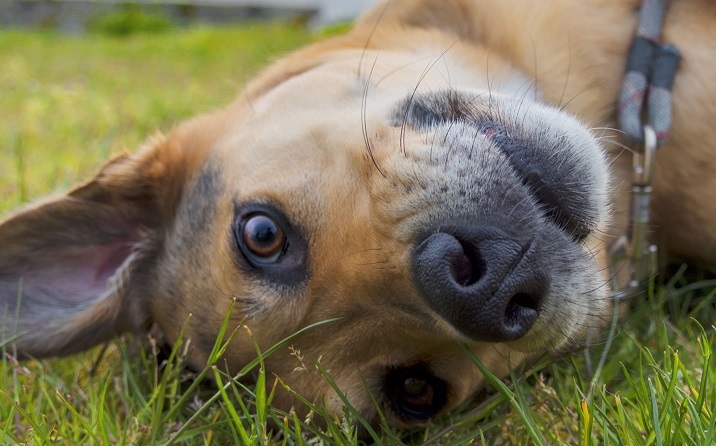 What’s causing my pet’s dental disease? Gingivitis, like in humans, is inflammation of the gums caused by the build-up of plaque. Plaque is made up of food particles, saliva, and bacteria, which sticks to the surface of the tooth and if not removed will calcify into tartar and progress from there. This takes place above and below the gum line and over time leads to the destruction of the supportive tissues of the teeth including the bone, and ultimately results in bad breath, oral pain, and loss of teeth for your dog or cat. Regular vet checks will help to identify any development of dental disease and will allow your vet to discuss the best management plan for your pet. 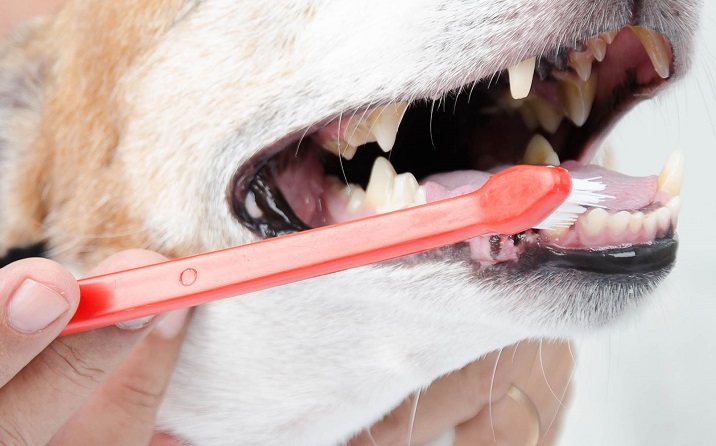 For adult cats and dogs with existing dental disease, a dental treatment with a scale and polish under general anaesthetic is necessary to get their mouth back into top condition. This will allow your Greencross Vet to start preventative measures with a clean mouth and prevent dental disease developing again in the future. A dental scale and polish procedure under a general anaesthetic includes charting all the teeth (as in the human world), dental X-rays, ultrasonic scaling, and a polish. Your Greencross Vet will ensure that your dog or cat is safe and comfortable throughout the procedure.